Santa Claus won’t be dropping down the chimney for a few more months but that doesn’t mean you can’t celebrate Christmas in July. Find out how to summer-fy your favorite thing about winter using our guide below. 1. Sip on a margarita instead of hot chocolate. Trade in a piping mug of hot chocolate for a salt-rimmed margarita glass. 2. Swap out your sled for a float and take part in a slip’n’slide. Once the ice and snow melt, it’s time to whip out a float and slide into a summer paradise. 3. Forget having to bundle up in ski gear by going waterskiing. No ski lift required to enjoy waterskiing all year long. 4. Build a sandcastle instead of a snowman. You won’t have to worry about frostbite while building a castle in the sand this summer. Put those snowman skills to good use on the shore during Christmas in July. 5. Lounge by the pool instead of the fire. 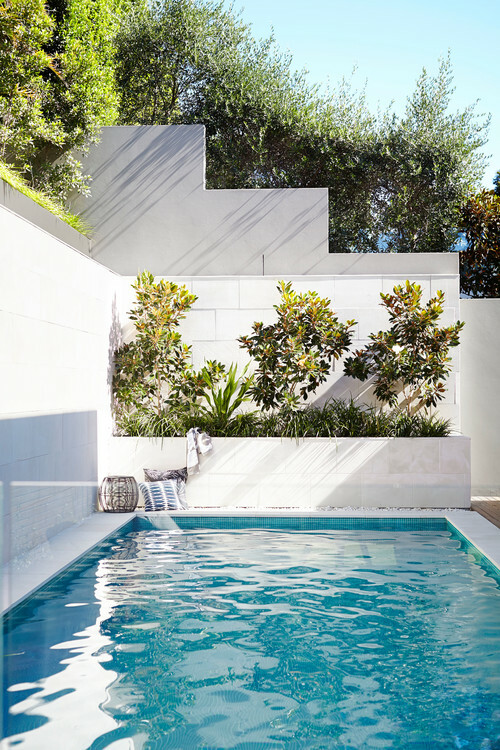 We love a good fireplace but we’re also into warm sunny days at the pool. 6. Grill up a juicy burger instead of basting a turkey. No need to argue over who’s going to carve the turkey this summer when you grill out some gourmet burgers. 7. Switch out your boots for sandals. Sandals are easy to slip on and off for those impromptu walks on the beach. 8. Get some goods for yourself at beach shops instead of crowded shopping malls. You’ll inevitably forget something on your next trip, so pick up your missing items at a shoreside shop—no need to battle for a parking spot. 9. Use a beach towel instead of a blanket. Cool nights on the coast call for a beach towel that’ll serve double duty during the day. 10. Start your morning off with an iced coffee instead of a hot cup of joe. Because hot coffee and a hot morning is no way to start of a cool day. And you can make this iced coffee recipe using your single-serve coffee maker at home.